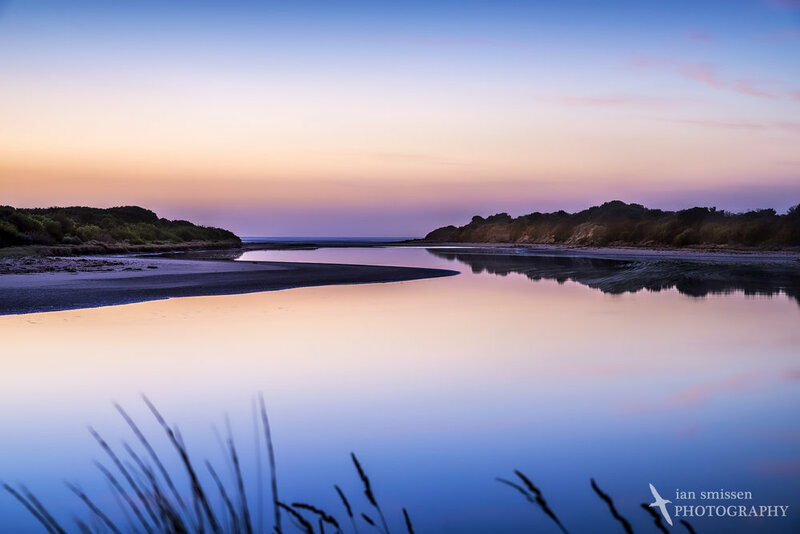 I'm a landscape, nature and wildlife photographer based on the Bellarine Peninsula in Victoria, Australia. For samples of my work, check the Galleries. I'll be adding workshops and a store to this site in the future. In the meantime, if you would like to purchase prints, license digital files or are interested in 1:1 or small group workshops or help with your photography, please contact me directly for options and pricing. I have just added a new gallery—Lighthouses—with shots of some of my favourite Lighthouses locally and world-wide. I'll continue to add more from my collection and try and shoot more when I can. In this post I discuss shooting the “power” of the sea at Seagull Rock on the south coast of Phillip Island in Victoria. In this challenge - Simplicity - I try to simplify images of two beaches on the Eurobodalla Coast of New South Wales: McKenzie Beach and Guerilla Bay. In this challenge use a telephoto zoom lens when shooting landscapes among the mangroves at Tenby Point on Westernport Bay in Victoria, Australia.